The Zenitar 0.95 | 50, as it's called in Zenit's branding, is fully manual without any electronics inside. 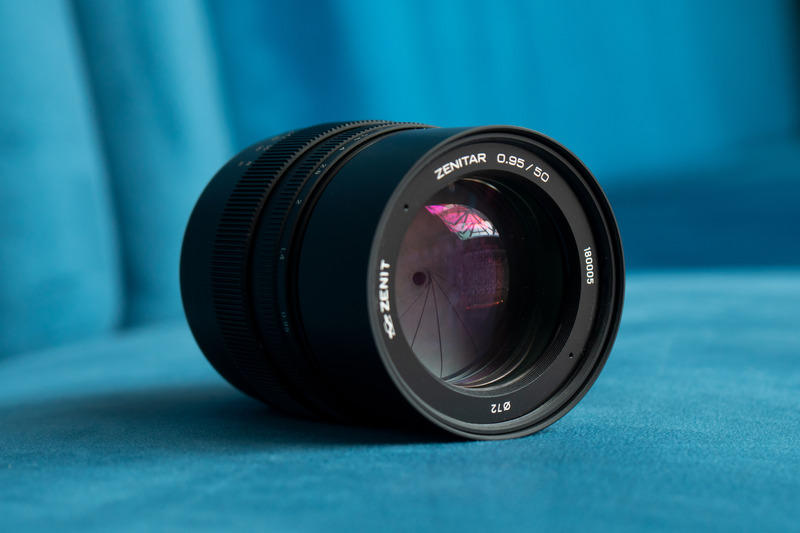 It features a fast aperture and an impressive 14-blade diaphragm that Zenit claims provides perfectly round bokeh. The lens is constructed of nine elements in eight groups and constructed entirely of glass and metal. Considering the metal construction and massive optical elements, it shouldn't come as a surprise that the lens weighs quite a bit for its focal length, 1.1kg / 2.43lbs. 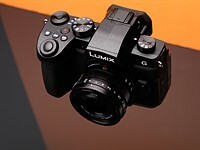 The lens is set to be released in Russia next week for a price of 50K ruble, which converts to roughly €680 or $770 USD. There's no mention of an international release timeframe for the time being. This one is actually a high quality lens. i fear you know nothing about Russian optics . so do not speak about crap and let others , who know better , tell their story . @guido, Only the name is Russian, Nothing else is. I am no expert of Russian optics, but I know a thing or two, as I own a few and treasure them from a long time. What makes me angry is the trend that using name like, Meyer optics gorilatz, Zenith they are originally selling low quality Chinese cheap lenses.. And cheating ordinary people like me who has very little knowledge about lenses, in this case seems like they have managed to fool an EXPERT like you Guido! EXPERT ? not at all . but i try to be up to date . make some homework please . what do you know about the "Aurus" ? Or is this also fake news ? did you visit the FOTOKINA stand in Cologne ? what about lenses needed in aircrafts , space., and the whole military machine , scientific work....or do the Russians make only crap or need the Chinese to make their crap . OK , va bene ! That photo kina stands don't prove anything. Irix had one.. So did many other fake lens companies.. I actually know a think or two about Russian optics and the current state of affairs at the Krasnogorsk factory. Everything that they make is made locally. They use high grade quartz sand, which happens to be mined ten miles away from the facility. Designs are original, most of them based upon military models, and every single part is made within the walls of the factory. After a long period of stagnation, KMZ became a part of the government holding Shvabe and became much more active in the past few years. 0.95/50 and 1/35 are brand-new designs. Now, on the economics side: it is actually cheaper to manufacture lenses there than outsource it to China. Local salary for a CNC machinist with 20 years of experience is somewhere around $400-500. "fully manual without any electronics inside" - YAY!!! "constructed entirely of glass and metal" - DOUBLE YAY!!! I'm sick and tired of lenses requiring firmware updates, having communications problems with their host cameras, and so on. Wonderful that someone is producing ACTUAL lenses again! When did you actually start on a Zenit E..? Zenitar lenses are pretty much the product of the 1990s and beyond. The entire Zenitar line (including the popular fisheye) can be very charitably described as so-so. So, which lenses made for Zenit E were actually good, i.e. sharp, contrasty, without too many optical flaws ? Badbatz, My Zenit-E was rebranded by the long-lost Bond Street shop, Wallace Heaton (later bought out by the then brand new, Dixons brand) as a "Prinzflex", but apart from one piece of stuck-on logo, was simply a genuine Zenit-E. 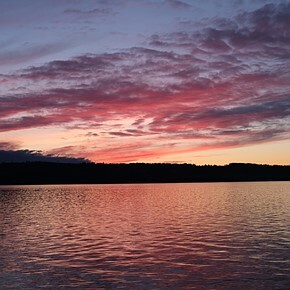 The lens was a manual-aperture, with pre-set ring, Helios 58mm f2. I still have several sheathes of negatives from this camera/lens combo dating back to around 1974/75, and seriously, they are pin-sharp. My only gripe, at the time, was having to manually stop down before each shot, and the fact that I thought 58mm was a bit too "long" for a standard lens. I'd have preferred 42mm. 770 bucks!? What an expensive lens compared to nifty fifty!! 770 bucks!? 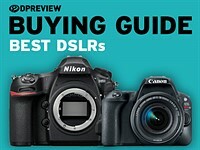 What a bargain compared to the Nikon Z 58 Noct!!! Great lens for the .000000000001 percent of the worlds population that needs to impress their friend. That is if you don't own a Nikon and don't feel carrying around their upcoming 50mm bazooka. Got it... this lens is not for you. I have Canon's 50mm f/1.2. Absolutely fantastic lens that is incredible in low light. I use it for it's intended purpose. If you feel it's for "impressing friends", then continue using your smartphone camera and leave these lenses for those that know what to do with them. Awwww good for you Gmon750. By the way your puny 1.2 isn't even in the ballpark of the .95. Total different beast. What the point in spending money for this? Looks like a total waste. point is to have manual f/0.95 lense. Manual 0.95 lens ??? What for ? Would make an awesome portrait lens (100mm) for MFT probably. There's already 42.5 mm f/0.95 MFT lens. The manual aperture and focus will really limit this as niche product. The first picture in the gallery looks like fake blur was added. What else could they say, being ages late? @ ovrebekk - But will the Nikon perform better because the mount is larger or because the lens is massive and complex and therefore also really expensive. I bet many will claim it because of the mount. Yes, and the earth is still flat. It is all a hoax. @ Wade, it will most likely perform better for both reasons. A larger mount gives more flexibility to the lens designers, and makes it easier to minimize vignetting and soft corners. This is a simple fact, whether or not some people want to acknowledge it. I do see why this hits a nerve with the f*nboys though. The mount is not something you can easily change, and as a f*nboy you don't want your brand to be inferior to the competition in any way. For normal users the difference is probably so negligible it's not even worth considering. 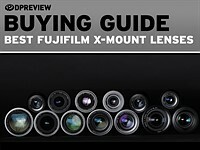 Nice to see another entry in this class of lenses. Would like to see more samples from it, but the ones presented so far look good enough. idk why so many negative posts about it and well much beyond in general - seems very, very political( not like Russia? shut up and buy cheap) chinese lenses. Sorry, but dpr became insane in this regard. IF I will post something like “only Trump or Merkel” will use it I will be blamed immediately. Oh well.. time to take some photos and do not even in any case participate here. Not that am interested, but in case some of you are. where did you get that price? i'm seeing 650€. interesting. They must have changed it. I am sure it said € 563 when i posted. Oh no, another Impossible with this mount 0.95 50mm for Sony. yes it is possible to produce some wacko f/0.95 thirdparty manual focus shards ... despite Sony E-mount narrow diameter. But there aren't any Sony FE native lenses f/1.0 or f/1.2 ... for good reasons. I al delighted to see so many SOny haters. Sony doesn't need f/1.2 glass, not only because it has low demand due to cost, but because Sony sensors are great in low light and cameras do not enforce sensor crop in video recording that f/1.4 glass is more than sufficient. LOL xeppie, this IS a ‘native’ lens. The Nikon is manual focus too you know? 1. 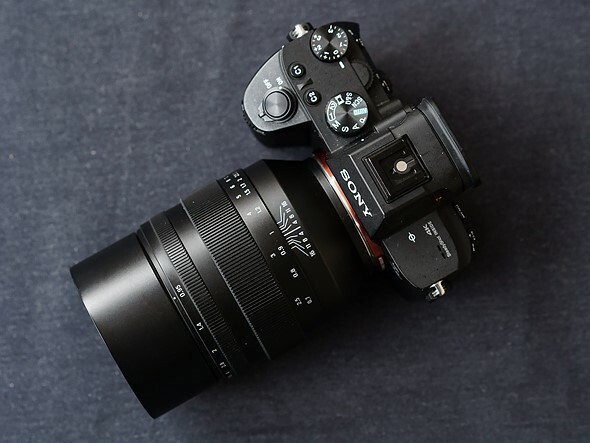 I am convinced Sony made a mistake by using E-mount also for FF, as it limits their "possible set of lens designs". 4. I prefer moderately fast lenses - f/1.8+ primes, f/4.0 zooms - if they are compact, optically good and affordable. EF 50/1.4 for € 300 new is my fastest lens; not interested in f/1.2, f/1.0, f/0.95 glass. 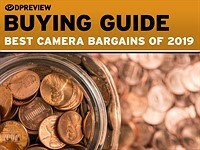 5. even less interested in manual focus lenses. Fully switched to AF in 1987 [Minolta] and hardly ever twiddle manual focus rings. Actually, I'd prefer "pure AF" lenses, without focus ring. 6. manual focus Nikon Z 55 f/0.95 does not make sense. Not for users, not for Nikon (financially). 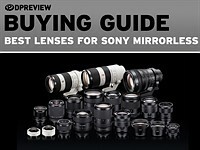 In summary: Sony E-mount properties [combination of FFD and throat width] are not only a severe limitation for ultra-fast glass, but also make many other lens designs more complex, bigger, heavier and more costly than better suited mount parameters would. This may not be really apparent at the moment, since Nikon and Canon are first launching big, heavy, expensive lenses to cream off early adopters. Sorry for the long postings, could not say it shorter. Sorry Xeppie, I just don’t care. Sony 55mm f/1.8 is no bigger than the Nikon 50mm f/1.8. You lose. 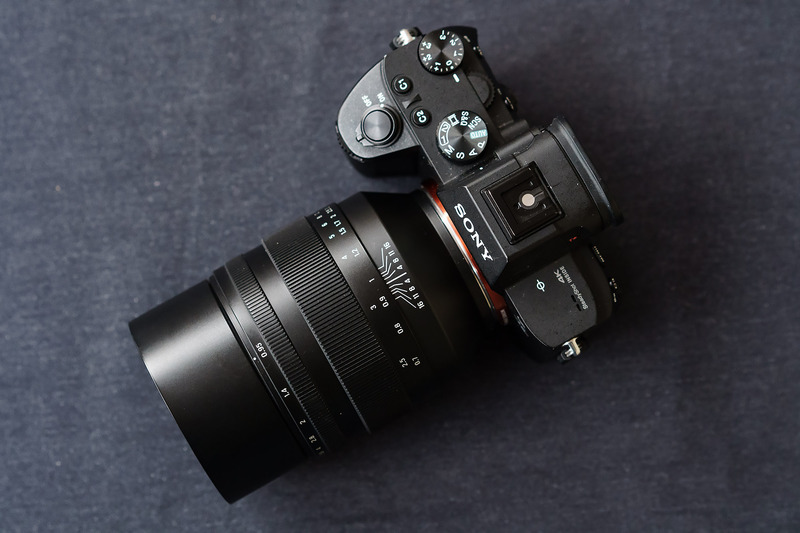 Sony 28mm f/2 is smaller than the Nikon 35mm f/1.8. So it’s a completely moot point. The small mount may make the lens "look" a little unbalanced with the seemingly bigger front element than the back. But weight is on par with Nikon's and Canon's. Small E-mount also allows small glass to be made for small aps-c bodies, such as Sigma 56 1.4. All in all, I'm on board with Sony's one-mount strategy. The pre-orders for this lens have opened today at zenit.photo website, and its price seems reasonable enough for F0.95. I'll better wait until it hits the store shelves in my city to try it before considering the purchase. After all, it has ridiculously narrow DOF, insane weight and completely unknown optical and build quality. 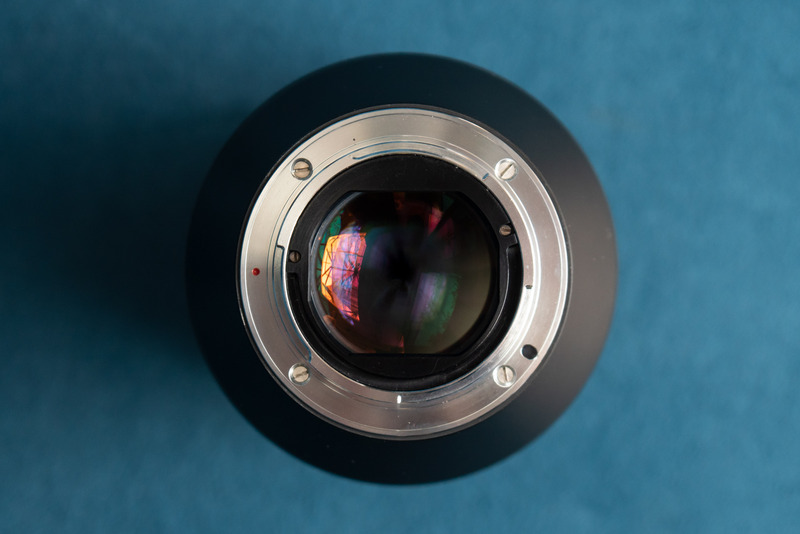 "Considering the metal construction and massive optical elements, it shouldn't come as a surprise that the lens weighs quite a bit for its focal length, 1.1kg / 2.43lbs." Actually, it does. It weighs a full 3/4 of a pound more than the Mitakon 50mm 0.95, already universally described as a beast. But thanks for the PR release. It got me lookin' around and I found a used Mitakon 50 that arrives tomorrow. Pretty excited. Speaking Mitakon I enjoy my APS-C version of their 50/1.1. It shines on my A6000. But never underestimate the power of denial. And all the other defense mechanisms. Haha, oh yes they are indeed among us. But the only thing they're showing off is their need for affiliation. Sad. And fruuuuuustrating, lol. Looks like whoever criticized Zenit or anything else that’s Russian or soviet ,have no clue what they are talking about. Perhaps they just read “something “ “somewhere” or got a 5$ finding from a thrift store that calls “camera “ There are many examples that prove different and the most interesting and photography related examples would be the Jupiter 11 lenses and LOMO LCA cameras . 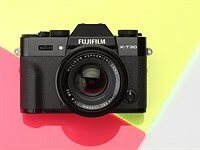 The rights to manufacture the former was sold to Chinese who still produce them and sell to a great success , for hundreds of dollars, on B&H ( on backorder ) and through Lomography stores. I own several soviet cameras and lenses and all of them , despite their age , are like new and produce excellent images. SUre, so are Helios 40-2 lenses or the fantastic MIR24... just to mention a couple. Thé zénit camera were the worse cameras ever made in the world this does not mean reliable, it just means heavy. Sorry one word dropped off : heavy does not mean reliable , it just means heavy. thats right but it is about the optics . they were reasonable good . do not forget that in the meantime technics in Russia are also improving . Its all good, wonderful, wow .. 0.95 and so on.. 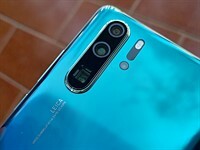 When smart phones are now offering the rendering of bokeh, dof using multiple lenses and hdr..what is the advantage here? Buying such a lens for shooting at F2.4 is like buying a Ferrari for driving to office. It's meant to be used primarily at F0.95. Too expensive to re-badge, Meyer Optik Görlitz is not interested. 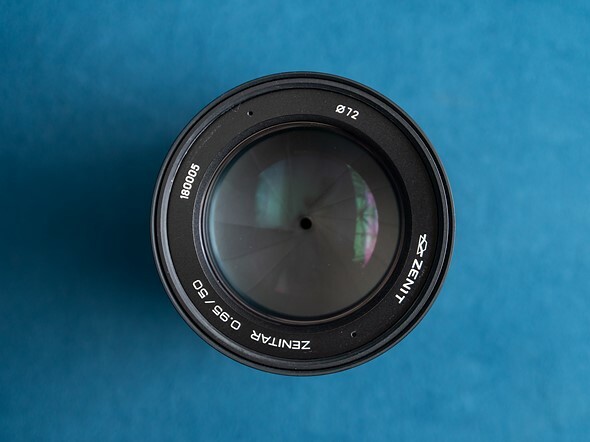 ...yet the late net SE, owner of the Meyer-Optik-Görlitz trademark until their recent liquidation, rebadged and renamed Somnium the Helios 40-2 from the same manufacturer (KMZ, to which the Zenit trademark belongs). So it was a tight fit when you tried it? The only people who would not be able to get their fingers between the lens and the grip are those with very obese fingers. And if you are that obese, you probably have other issues you should be worried about. The Nikon Zs seem to have a similar problem. It is pronounced as "Z-Nyet". Nope. It's pronounced as "Zenith", with hard "t". I hope soon Zenit will become "Z-Da" (referring to the Nikon Z-mount). With the help of Huawei, the picture was blurred or for Putin in a single copy? Interested how this lens looks in comparison to the 7Artisans 50 mm lens. I like mashed potatoes too! can you translate it into turkish for everyone as well? One more stuff with a Chinese prototype. Zenitar existed long before Chinese prototypes. > Zenitar existed long before Chinese prototypes. You'd be the last person who should tell me a story of the Soviet optic industry. It means absolutely nothing. Maybe you also think Helios-40 is designed from scratch. Or Jupiter 3. It was kind of sarcasm but with the grain of truth. Miric, you should use such tone with your wife or maybe your children, but not with me or any other people on this forum. It is difficult to read your mind from Moscow, you know, so your "kind of sarcasm" should be expressed more clearly. Helios 40 was indeed based on Carl Zeiss Biotar 75mm f/1.5 and Jupiter 3 on Carl Zeiss Sonnar 50mm f/1.5, both Zeiss lenses being from the 1930s. As for this one, it's definitely not based on a former or existing Chinese lens. It is hard to hand held manual focus with F0.95, the depth of field maybe only 2 cm. It is better to put on a tripod. With my 85mm f1.2 I set the camera to burst, and Rock back to front or quickly turn the focus left right through the burst. Only way to focus on my cat :). Do the same with macro photography handheld. (Tripod never works for me, animals move, or are in a tree overhead etc etc.) But for portraits you are right. f/0.95 could be good for low light. If your subject is 30-40 feet away, for example, people on stage, the DOF is quite large. A tripod won't help you keep the model still. The Canon 50 F1 was manual as well, are these lenses difficult to manufacture with electronics needed to add auto-focus I wonder. It's full-frame, I don't suppose there's an adapter for Canon mount?? It would have to be adapted to Canon RF-mount, not EF due to flange-focal distance. I haven't been able to find any FE:RF adapters yet. In time I expect Metabones will make a smart adapter. I think it's because AF isn't quite so accurate with DOP less than 1-2 cm. Better to blame the shooter. I could be totally wrong, but small companies like Zenit probably don't have the means to create electronics departments and electronics fabrications capable of reverse-engineering Nikon and Canon stuff (even Sigma has enough trouble getting things to work right), and then building out such electronics. Mitakon is probably bigger, but still small by camera company standards. From a design standpoint, glass, metal, and helicoids are way way easier than AF motors and programming, etc. Since the Canon RF mount's flange focal distance is 20mm and the Sony E's 18mm, a hypothetical E-mount lens to RF-mount camera would have to have a 'negative thickness' of 2mm. I don't think this would be feasible, definitely not for a smart adapter that would have to include PCBs. Zenit is not a product of small company. Shvabe holding, which produces it, is a big corporation. Unfortunately, consumer optic is not a major direction for Shvabe. Zenit is not a company, neither small not big, it's a trademark that belongs to Красногорский завод им. С. А. Зверева (Krasnogorskiy Zavod im. S. A. Zvereva = Krasnogorsk Factory named after S. A. Zverev), formerly Красногорский механический завод (Krasnogorskiy mechanicheskiy zavod = Krasnogorsk Mechanical Factory), hence the still in use KMZ abbreviation. KMZ is a subsidiary of the Rostec group, a 'small' Russian state-owned holding conglomerate that has around 450,000 employees. The precision you need for focusing at that aperture might be too demanding for the motors they make today. 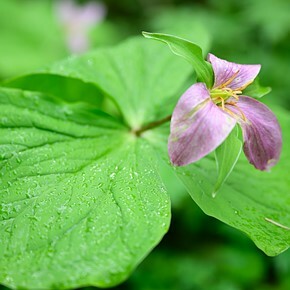 It's not worth going through all the effort of making the lens autofocus just to have it criticized for bad autofocus performance at wide aperture. If Nikon doesn't attempt it, why be surprised that smaller companies don't do it either? Nah, they could totally make it AF. DOF is way shallow on a face at 15-feet with a 400mm f2.8 at f2.8 but that lens will nail it instantly. The tech is there. Why the new Nikon Noct will be manual focus is as much of a mystery as why they're making such a silly lens before other obvious smarter/more practical choices that will sell exponentially more copies. "DOF is way shallow on a face at 15-feet with a 400mm f2.8 at f2.8 but that lens will nail it instantly." Yes, but on a 400mm lens, the focusing range may be wider and less demanding of precise motor movements? I'm speculating here based on the Nikon case, but I'd be surprised if they did not have a good technical reason for releasing that lens as a manual focus lens. Mitakon is full frame, I had two. Both junk. The Mitakon Speedmaster covers the 24x36 sensor but its optical formula is different: 10 elements in 7 groups whilst the KMZ Zenitar has 9 elements in 8 groups. So the Zenitar cannot be 'another incarnation of the Mitakon' (which the Meyer-Optik-Görlitz Nocturnus definitely was). They sure look a lot alike :p Maybe an altered formula but still a Chinese lens. Er... no. This is the revival of an old project. 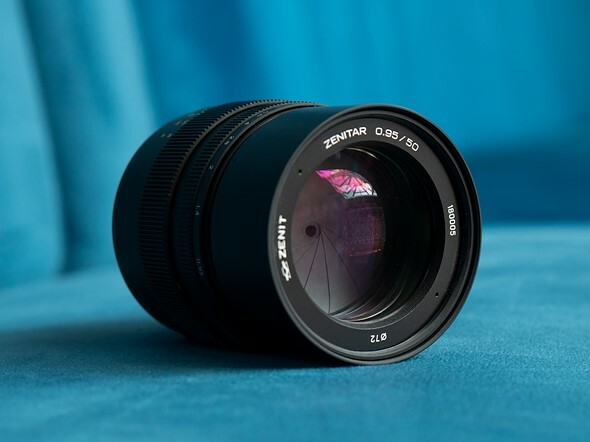 A Zenitar 50mm f/1.0 in LTM/L39 mount was under development at the turn of the 1990s, scheduled to be launched around 1992-1993. This didn't happen because of the collapse of the USSR in 1991 (dissolution of the Soviet Union on 26 December 1991). 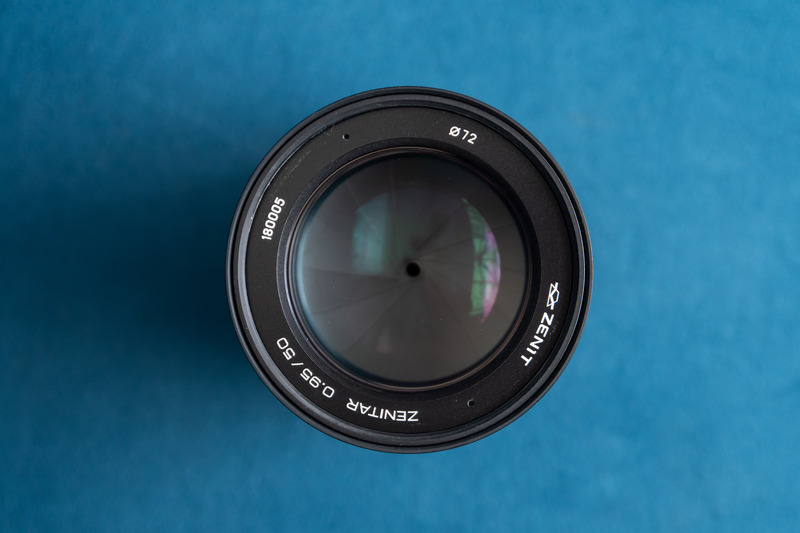 Besides, if this Zenitar 50mm f/0.95 were an off the shelf Chinese lens, why did it take three years between the showcase of a prototype in April 2016 at the Photoforum exhibition in Moscow and the actual launch of the lens in March 2019? Hmm? Who knows why they took three years to come up with a mirror image of something that is already on the market. Soviet manufacturing capability has long since withered apart form military stuff. OK, I see it now. You may keep on trolling but you shall troll alone. I'm out. I am not trolling, you just can't stand people disagreeing with you. Russians are always good at producing odd combinations that work. Really? What do you know about it? Russian equipment almost never works well. There's a Russian submarine on display in a maritime museum in Oakland, CA-or at least there used to be. All those analog Russian systems were simple, but super sturdy. Also, the Russian Foxbat fighter jets, with their dated (by the early 1980s, that is) vacuum tube powered guidance systems were far superior at withstanding EMP bursts than their F15 contemporaries with much more advanced electronics. The Yugo was actually pretty well built, at least the unibody shell. The interior was kinda hokey by American standards, and the remanufactured Fiat engines meant trouble.. but I can think of some Korean imported cars of the same era which weren't nearly as well constructed or durable. I still see a Yugo on the road from time to time. I can't remember the last time I saw a Hyundai Excel-and the Excel was a thousand dollars more money at the time. I like chunky old Russian stuff. Kinda the anti-fashion fashion. And tough. You're thinking of the Russian Lada, which was based on the Fiat 124. The Yugo was made in the Yugoslav Republics. @Svenek...May I also add Lada Niva unanimously hailed for being one of the most capable 4x4's ever. The Russians got to the moon first too, the Americans just landed on it first. Anyway, this looks like a Mitakon, rebranded. The AK-47 was constructed on the basis of plans and parts of the German StG 44. It is very likely that the original ideas of the AK-47 were invented by Hugo Schmeisser and his team. They were in Russian captivity after II WW and worked in the Kalashnikov factory in Izhevsk. Svenek, your statement about AK47 is well known misbelief. Youre writing about Russian (Soviet) military technology. Yes, the Soviets (not just the Russians) sometimes had good ideas. T-34 tank, and some later tanks, Katyusha, generally rockets and ballistic missiles, heavy wheeled and tracked vehicles, icebreakers and many more. Russia is a huge country and many talented people live there. Problems are elsewhere. Former communist system, mentality, small accuracy, low quality control. The most talented people in Russia work for the army, for secret services, etc. Yes, they are also good at programming. But in general, civilian equipment, home appliances and electronics are at a very low level in Russia. Do you know good Russian TV sets (self-burning Rubin)? russian irons, vacuum cleaners, etc? In Poland, we even laughed at Russian watches :) Do Russians produce good computers or smartphones? Do they have popular brands in the world? Do you know good and reliable Russian photo brand? One copy may be okay, two more probably not. @ Sir7 @ Mr Bolton - Yugo wasn't Russian car, it was former Yugoslavia's car. @sosh to @Svenek: Svenek, your statement about AK47 is well known misbelief. Of course, you know the truth and you are right. Because this 'well known misbelief' denies well known Soviet propaganda about a young genius Kalashnikov. Svenek, why so much hate)? It is not politics site, hah. You can have your German lenses, I'll take Russian women. Boom, done! @sosh to @Svenek: Svenek, why so much hate)? It is not politics site, hah. You wrote: (...) is well known misbelief. And I wrote: this 'well known misbelief' denies well known Soviet propaganda. Where is my 'hate'?? You just do not agree with my opinion, and I do not agree with your opinion. Just a normal small dispute. Nothing special. Why do you say I hate someone? Yes, you're right. It is not politics site. So let's just stop. Peace. @Sir 7: You can have your German lenses, I'll take Russian women. Boom, done! @Svenek: the gas blow-back scheme even pre-dates the StG 44. The lethal beauty of the AK-47 design is in the details of how it's implemented - namely, a delicate engineering balance of clearances among the moving parts, power of various springs and so on, to achieve AK47's winning and heretofore unmatched combination of reliability (even with self-clearing of debris), jam-proof tolerance of various rounds, manageable recoil relative to the power and rate of fire, and reasonable combat accuracy. The StG 44 or any of its predecessors don't come close to hitting the same balance. Inside the International Space Station, the Russians were using old Lenovo T61P laptops. They didn't have any laptops of their own. This has become an interesting thread about Russian history and tech, in its own right. @svenek - And yet the U.S. still depends on the Russians to rocket our astronauts into space to get them to the ISS. I know :-( I wish our country still had hopes, dreams and ambitions. Now we can't even provide clean water and decent schools for our populace anymore. Soccer's a better game than American football. But yes, we excel at football and basketball. Soccer is football. The original football. There, I added the necessary timber for this fire. But I guess back to the topic, if Russians made a soccer ball, it would be a cube. And a football would be a brick. And they'd be really cool! :D Lol, they'd probably actually be really good, and designed to endure abuse. Zenith 12 XP was my first SLR, about 30 years ago. I see that their technology has not changed. Please, never again this Russian scrap! Believe me, this is heavy and poor. Why would anyone believe you? You even haven't touched this lens. You're right, I did not have it in my hand, and nobody should believe me. Just buy and you'll know ;) I know Russian technology. I was born in Poland. Everyone in Poland remembers Russian (and Ukrainian) cameras and lenses. I look at the pictures above and I see that nothing has changed. Well Svenek. Credibility is like virginity. Once you lose it, you can never get it back. Looks like you are trolling Russians here or you suffer from some sort of a phobia in that regard. Yes, Yury (Юрий). Russians like you know it very well. No FoxShutter. I just wrote my critical opinion based on my own experience. And then 10 Russian trolls attacked me. Bad cars, cameras, lenses, fridges, do the Russians build any decent products? It's Russian, fast and manual focus. 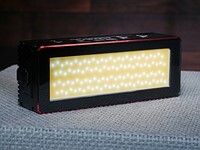 I think UllerellU is referring to magnifying EVF. Which, while a slower process than non-magnifying split-screen/microprism focusing screens, provides for extremely precise manual focusing. hmmm i wonder if theres a digital camera which gives you split image focusing?
" But as you say, magnifying EVF is a slow process, fine for landscape and astrophotography " Yes -that's why I use focus-peaking. It's very quick and reasonably accurate (just like the old split-prisms) when you have used it for awhile. Magnification is a button-press away, if wanted. Yeah, I forgot about Focus-Peaking. That's actually a really good comparison to split-screens. Pretty accurate focusing and really quick. But to match AF precision, you gotta magnify. Great point, Eric. Fuji has a split prism focus aid display mode, it uses the phase detect pixels to create the illusion of a split prism which can be used to focus accurately. Wow, trippy! But does it truly work well, or is it just a gimmick? mr bolton, that's cool. because I find focus peaking not as "nice" as split image focusing. I was referring to the selective magnification and the focus peaking, I have portraits at f1.2 with the focus nailed, I just need to see the peaking on the lower lashes. For distant subjects I like to magnify, if you have everything assigned to the appropriate function buttons it is very fast and easy. I have pictures of my nephews playing at a distance with the perfect focus at f1.2, it is really fun to play with a manual lens. Life's way too short for manual lenses. Sorry. Can I haz your manual glass? Life's too short for narrow visions. I only have one wide manual lens I use for astro. I am keeping that. ...for others its the productivity. I appreciate the joy of the manual shovel every once in a while but the job forces me onto the skidsteer. I'd be pretty excited to see the optic from the helios 40-2 in this lensbody. An 85 f/2 to f/11 portrait lens with that wild bokeh would be worth $5-700 (if they made the image circle large enough, they could sell it in GFX as well). But hey, someone, somewhere on their product team knows better, right? Helios 40-2 is still manufactured by KMZ but it's a 85mm f/1.5, not f/2. Lomography had the project (development announcement in April 2016) to re-issue the Jupiter-9 (85mm f/2) under the 'New Jupiter 9+ 85mm f/2' name. KMZ would be the manufacturer. KMZ doesn't make it in Sony mount or chip their lenses (some of us like to profile our lenses so images are less trouble on import). I understand why it's not offered for Canikon. But, I'd pay extra for lenses that tell my camera what they're doing... also, the 40-2 handles pretty poorly. the full size samples are atrocious. have 0.95 just for the sake of 0.95, images are soft, and full of aberrations. it as though someone smeared a light coat of Vaseline on the element. 770 bucks? yikes. Your complaints are characteristics of classic portrait lenses. Sometimes the spherochromatism gets a bit much depending on subject and lighting, but that's how you get the dreamy bokeh ("Vaseline-smearing"). You gotta try out the king of wedding portraits; the Nikkor 135mm f2D DC. Woo, the spherochromatism!!! And it's not sharp wide open either. But that dreaminess is insane! And lol, trust me, brides and women in general do NOT want all their pores, freckles, etc. to be in contrasty razor-sharp focus! Portrait lenses must NEVER mimic macro lenses! I saw the prototype 2 years ago, it looked basically the same except the glass was notably yellow tinted like the old radioactive lenses. I don't see a reason to choose this over the Speedmaster(now 3rd gen). Ridiculous ? Why ? You could use : laughable absurd comical funny hilarious risible droll amusing farcical silly ludicrous derisible senseless silly foolish foolhardy stupid inane fatuous childish puerile half-baked harebrained cockamamie ill-thought-out crackpot idiotic absurd preposterous ludicrous risible laughable nonsensical senseless outrageous . But ridiculous ? Agreed. "Ridiculous" might have been acceptable, (barely), were this the first ever /0.95 lens ever offered. "Fast" would suffice. "Very Fast" would have been acceptable. "Ridiculous" is nothing more than a ridiculous attention grabber. DPR, par for course. It's an age-test. "ridiculous" has taken on another meaning for the young. Tempus fugit! 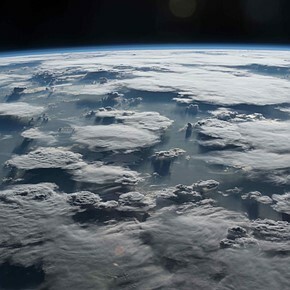 How many MF 0.95 lenses does the planet really need? They are of extremely limited use..
Why keep on building more? Mostly for bragging rights and just to see how such a works in practice. It likely ends up in a drawer after the first few shots. not worth 700 for sony, whats the point buying an expensive af camera when you cant even use its fast af capabilities. sony needs capable af lenses in my view. It is pretty easy to manually focus on the SONY system with all the focus aids the system provides. Images look fairly sharp and contrasty to me. i love how they still use the slot drive screws! Images look soft to me. We'll have to wait until DPR staff get a copy. But at least it is affordable (by many). 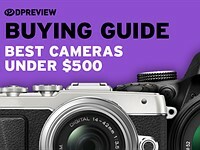 Leica's version (50/0.95 manual) on the USED market is around $8,500.00. The circles in the last image ... ahhhhhh, the circles ... love them or hate them. I personally hate them, and think of them as VERY ugly distractions. I have never understood others affection to "nearly circular diaphragm" . To me, it is even more artificially looking on a print then penta-shaped one.